Amaize Chocolate Chip Cookies - Leo Tunapika? 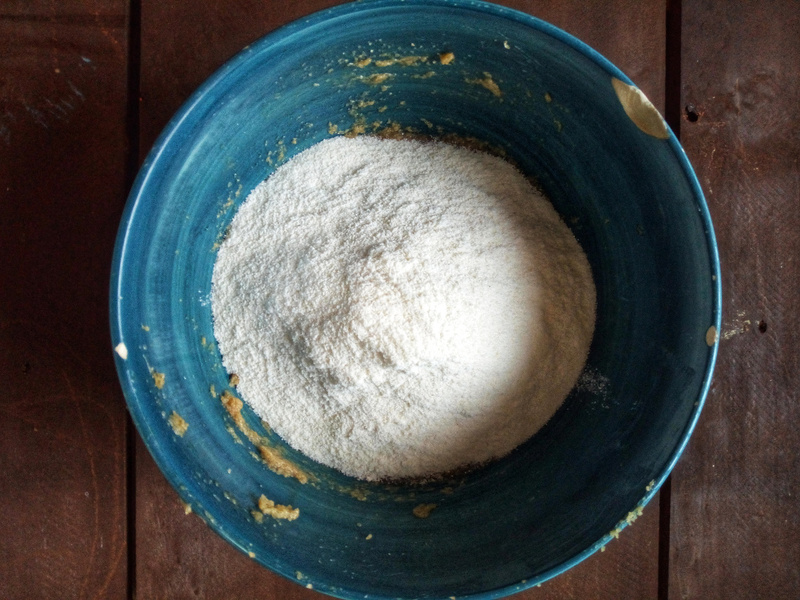 Have you ever tried baking with maize meal? Well, I have and I’m hear to report that the outcome was amaizing (typo is very much intended). 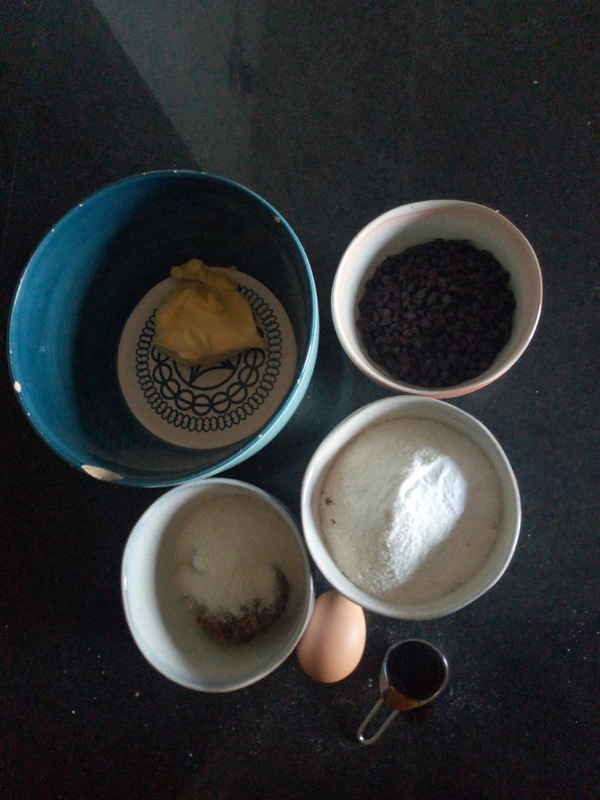 I have been working with Amaize flour for the past few weeks trying to develop recipes that don’t centre on what we normally know maize meal for, ugali or uji. First on my experimentation line up was chocolate chip cookies, I tried them out on Instagram stories with my girls. In case you missed that fun episode do check it out on the highlights section of my Instagram feed. The first try yielded very thin cookies as the dough was light and they really spread out. I purposed to tweak the recipe in order to yield something thick and crunchy. I also didn’t want to mix the maize meal with all purpose flour as I was aiming for gluten free chocolate chip cookies. Great news! I know have the perfect recipe. The beauty of this recipe is that you don’t need any fancy electric equipment, using a wooden spoon combine both sugars with the margarine/ butter then cream until smooth. Then add the egg and vanilla essence. 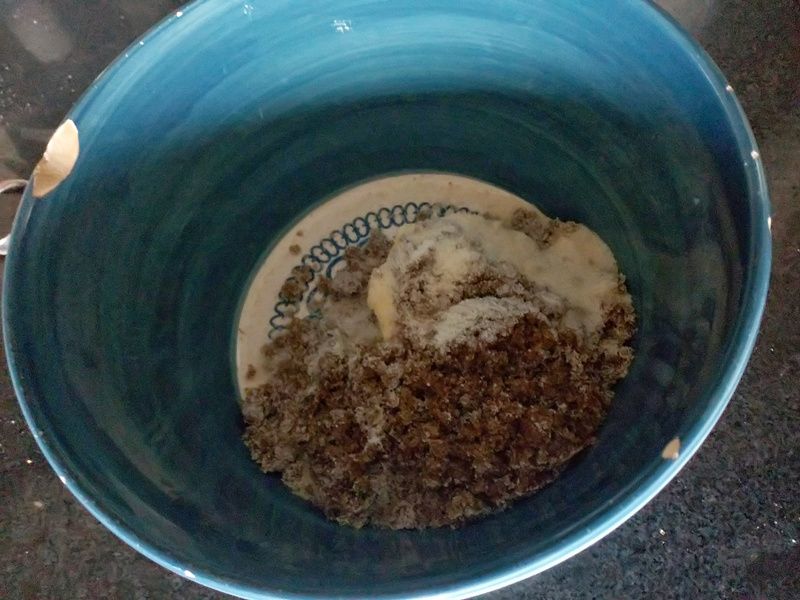 Mix the amaize with the baking soda and salt then add to the egg, sugar and butter mixture. 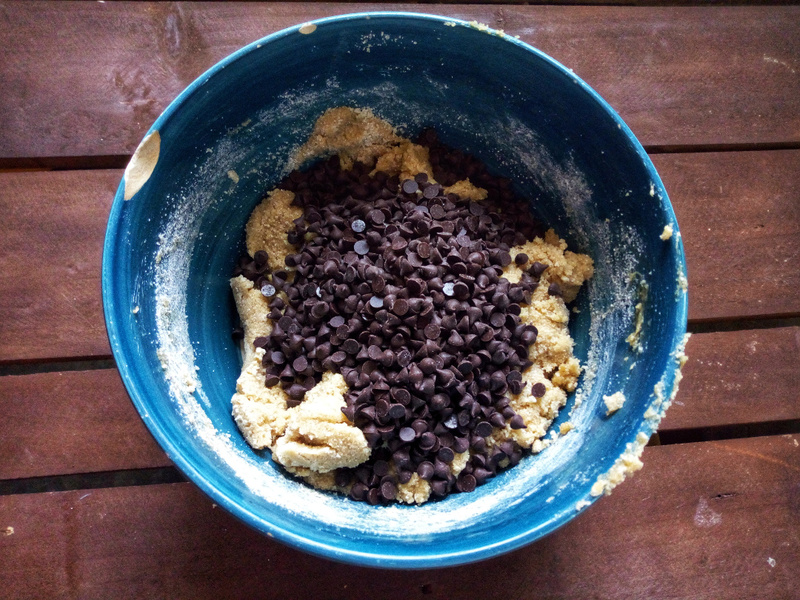 Now the fun part, add the chocolate chips. Combine everything and now we can bake these beauties. 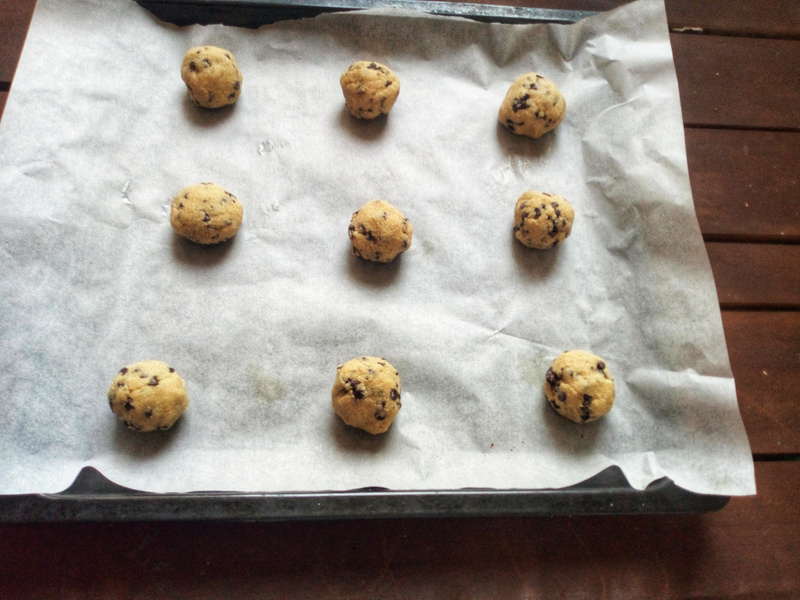 Place parchment paper on your baking tray, ensure the oven is pre heated at 180 degrees Celsius. Slightly wet your hands and using a tablespoon, scoop out a heap of the cookie dough and form into a ball using your palms. Using a fork gently flatten the cookies a bit. 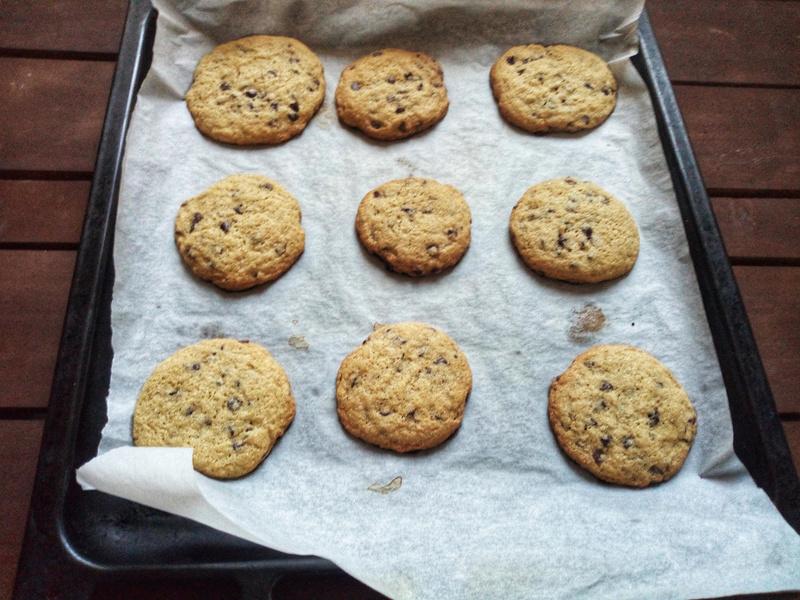 Bake for 11 to 13 minutes at 180 degrees C.
As I usually say with cookies, the timing is crucial. Once baked the edges will brown, the cookies firm up as they cool. Let them cool for about 5 minutes before transferring to a wire rack for them to cool down further. Honestly can you even tell that these cookies are made using maize meal? The only difference is that the cookies are a bit grainy which is expected since we are working with maize meal. 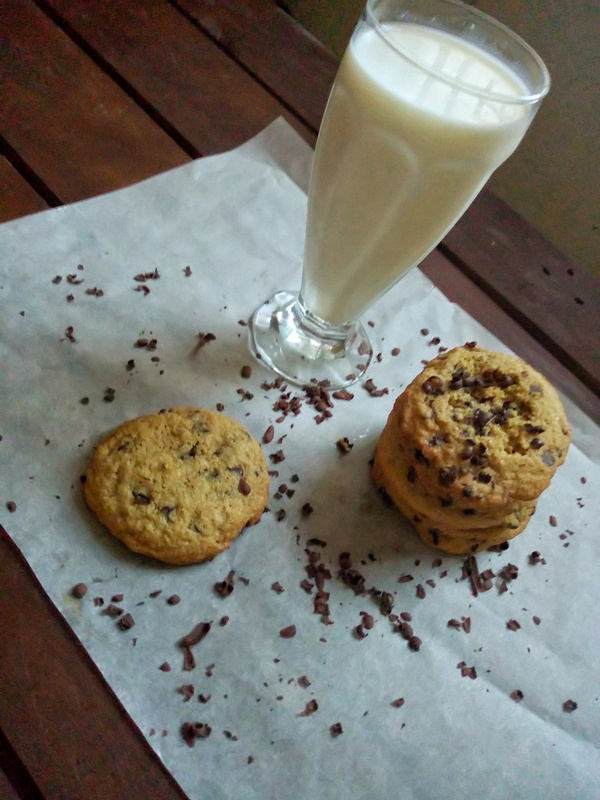 Next time, instead of just making ugali with your maize meal, how about some Amaize chocolate chip cookies? Pre heat your oven at 180 degrees C.
In a bowl combine the amaize, baking soda and salt and set aside. 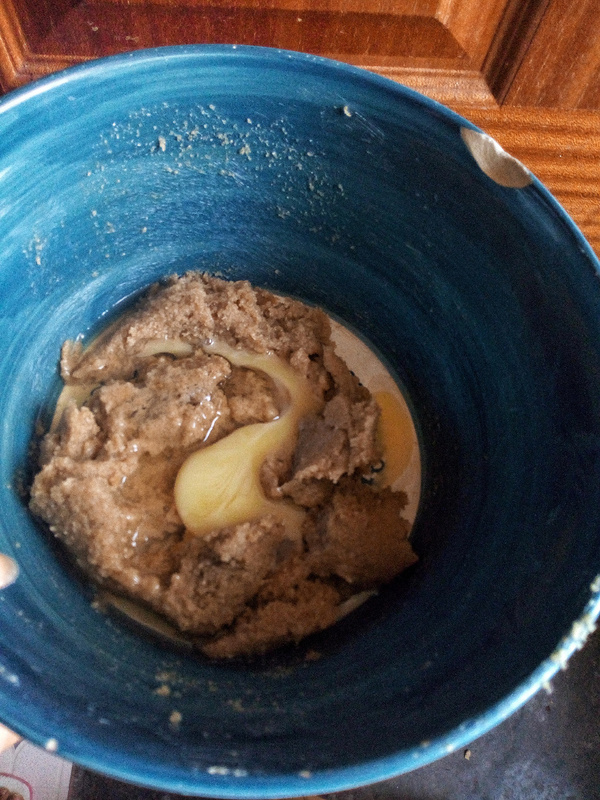 In another bowl, add the margarine/butter, brown sugar and granulated white sugar. Using a wooden spoon mix until smooth. Add the egg and vanilla essence and combine. Add the amaize mixture and mix until incorporated. 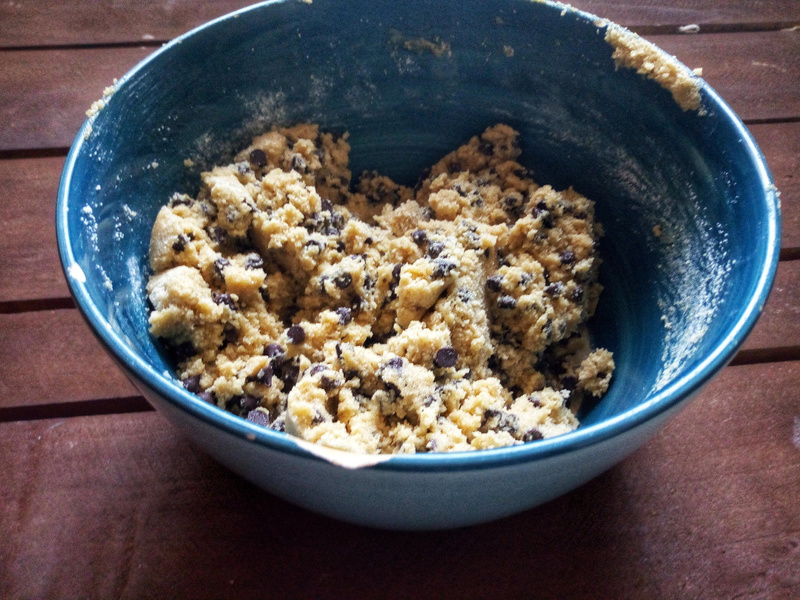 Using a tablespoon, scoop a heap of the cookie dough and form into a ball. 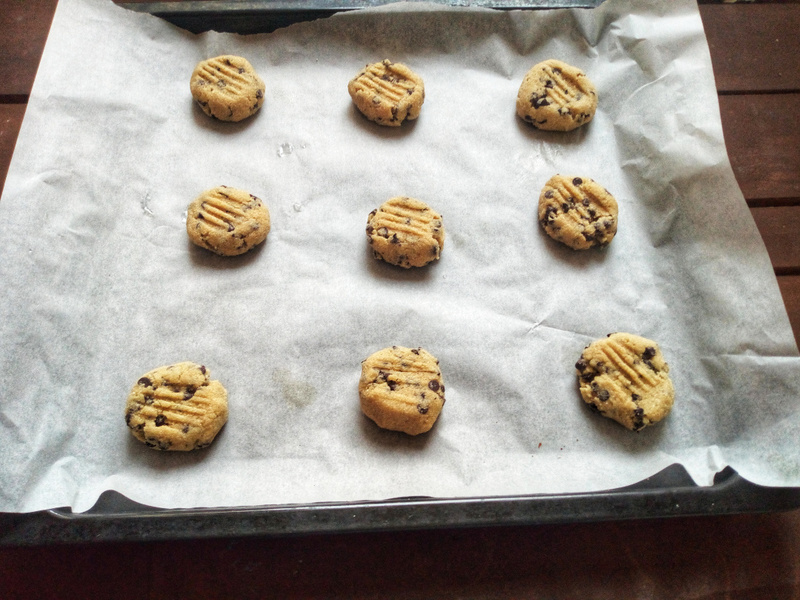 Arrange them on a baking tray lined with parchment paper. Ensure you space them out as the cookie spreads as it cooks. Bake the cookies for 11 to 13 minutes. Once the edges are browned, remove from the oven. Let the cookies cool for about 5 minutes before transferring them to a wire rack for them to cool down completely. Enjoy with a glass of cold milk. I tried the amaize recipe, well it didn’t turn out too bad, what is the importance of granulated sugar? Hi Sharon, I apologise for the late response. 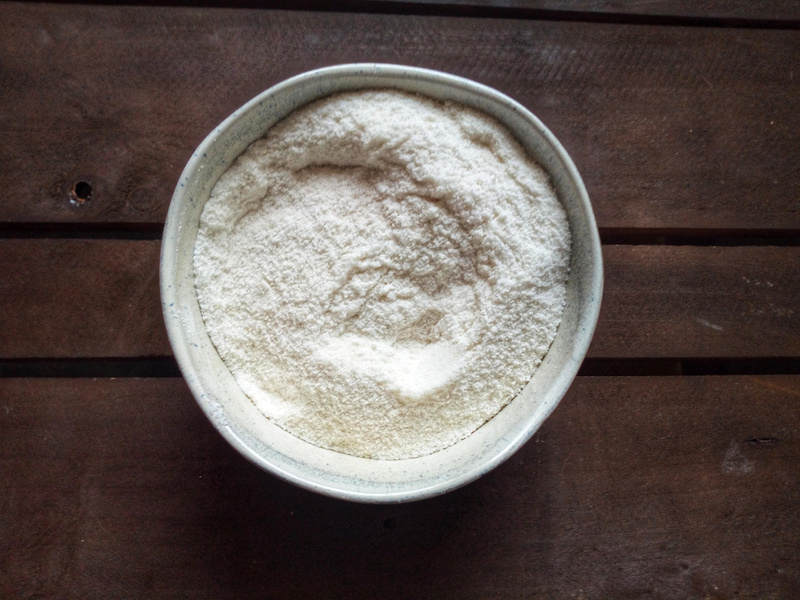 Granulated sugar is the normal sugar we use. It’s good for baking. Glad you tried the recipe.